With its stylish woodgrain cabinet and 2 x 10W RMS speakers the Nakamichi Delta 20 DAB+ Digital Clock Radio will complement any room. The LCD display with its adjustable backlight intensity clearly displays the time and current mode. 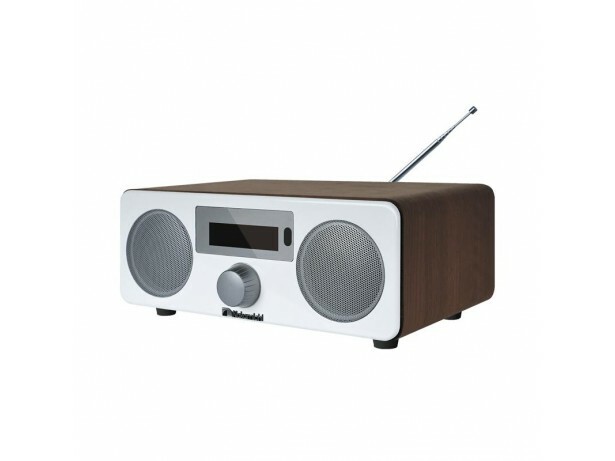 For ease of use you can preset up to 10 DAB+ and 10 FM stations, or you can connect your favourite music wirelessly via Bluetooth or Near Field Communication (NFC).